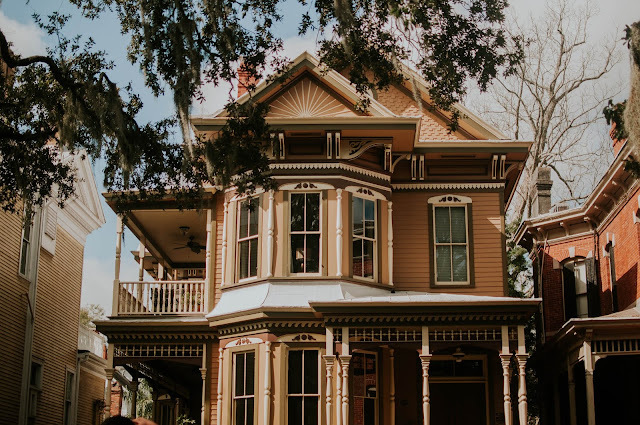 I'm publishing a little late this week, as I've been busy writing offers and helping clients with their diverse range of real estate needs in Denver, Boulder and everywhere in between. If you've worked with me then you know that my clients always come first. This week I sorted through over 250 new listings in Denver. I've removed those in poor locations, that were overpriced, or old listings masquerading as new. 10 properties made my list, for a variety of different reasons. Inventory in the detached Denver market is up almost 41% compared to last year. More inventory = happy buyers. Let's dive in. A newly constructed modern beauty in a high end and coveted location. Godden Sudik Architects collaborated with Dwell Development on the project and absolutely nailed it. The home is bright, airy, crisp and modern, not to mention spacious. It has 5 bedrooms, 7 baths, 5,700 sqft and a 3 car garage. Walk to Cherry Creek North and enjoy the beautiful Cherry Creek path, located practically right out the front door. Due diligence: At this price point, the construction quality should be impeccable. Once under contract, hire a qualified inspector to verify that the foundation, major systems, and all other details are in tip-top shape. If low maintenance and lock and leave luxury is the name of the game for you, check out this stunner. 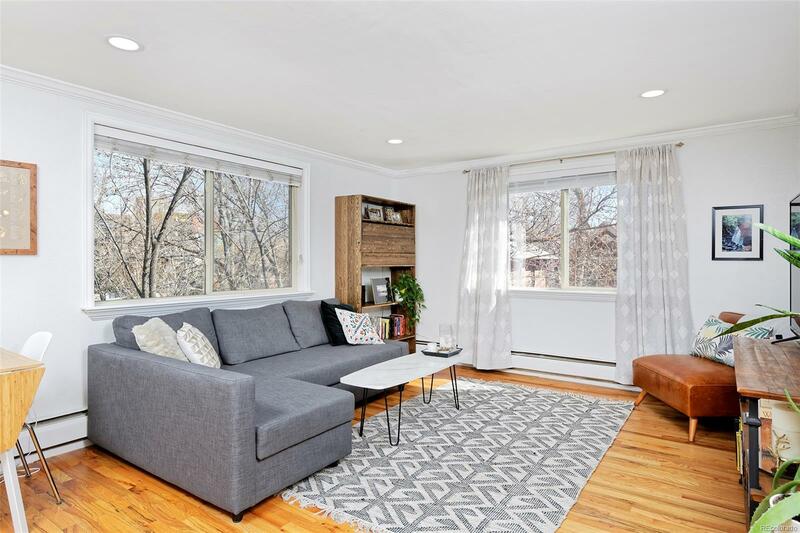 This townhome is tucked into the beating heart of Cherry Creek, close to some of the best retail and eateries in the entirety of Colorado. The residence is the true definition of luxury. 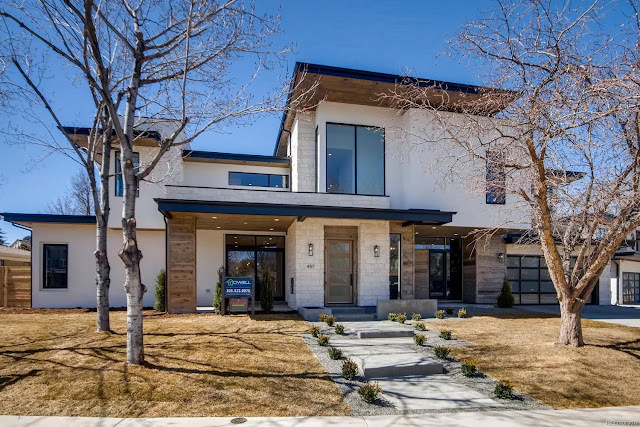 This eye candy includes 14' ceilings, designer finishes and massive windows that flood the space in light. With 2 bedrooms, 3 baths, and 2,200 sqft, it's still on the generous side. What this Washington Park property lacks in curb appeal, it makes up for with a unique and open interior; the split layout with the kitchen on the lower level really caught my eye. It has 4 bedrooms, 3 baths, and 3,600 sqft. The one car garage may not cut it for many families. If not, there are other options in Wash Park. Call me to schedule your showing and find out for yourself if it's worth the current asking. Consider yourself a mid-century mod enthusiast? Then this one is for you. It's not often that I feature a property this far south. 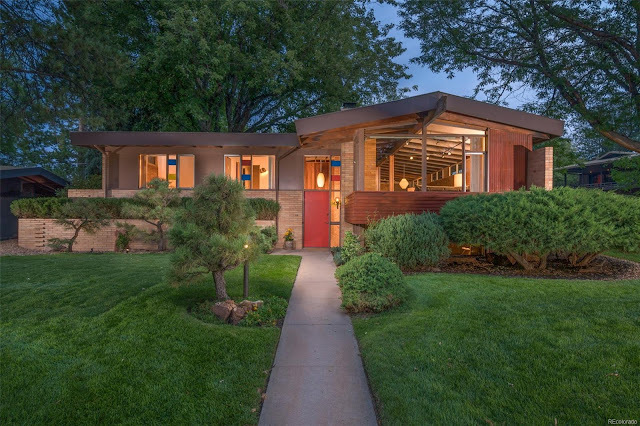 This house made the list for its phenomenal mid-century modern flare with warm wood, exposed brick and unique landscaping. Located in the Arapahoe Acres neighborhood, this ranch with a finished basement has 4 bedrooms, 3 baths and 2,600 sqft. Consider the large lot of .20 of an acre + the two car garage, and you've got a real beauty of a property. Due diligence: Living in this part of Denver requires you to be car dependent. There are virtually no retail options within a close distance. The tradeoff is a quiet, family friendly neighborhood with spacious streets and nearby parks. Follow me over to the west side of town, precisely one block from Sloans Lake. 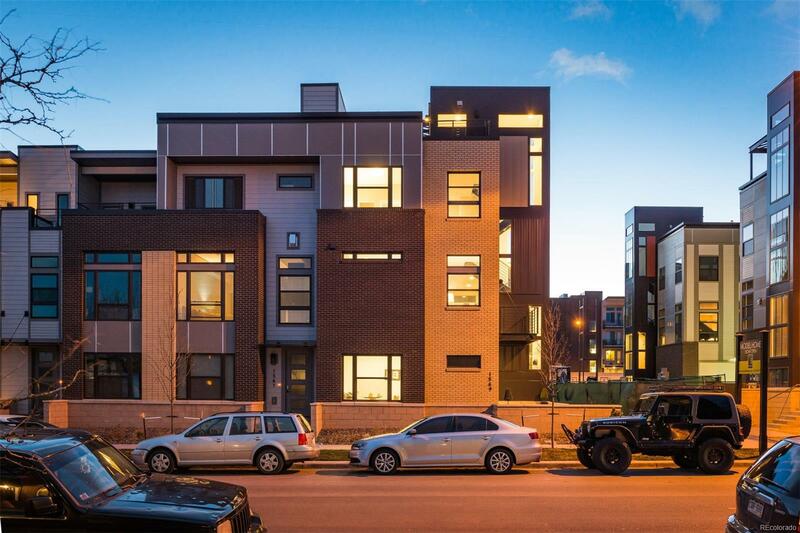 This development named Perry Row has done a tasteful job of making strikingly modern and functional residences. I was pleasantly surprised by the construction quality while touring these a little while back. The above unit has 3 bedrooms, 4 baths, 2,200 sqft and a 2 car garage. It's brand new and feels both classy and urban, while remaining at a price point well below $1MM. The Sloans Lake and West Colfax corridor has absolutely exploded in recent years, and shows no signs of stopping. Here's a historic property in the Sloans Lake neighborhood, built in 1890. It has what many buyers want: historic and well kept on the outside, while modern and open on the interior. The finishes are current and clean, and they mix rather impeccably with the heaps of interior exposed brick. 3 bedrooms, 3 baths, 2,500 sqft and a 3 car garage for $750K?! Smells like a great deal to me. I expect it will move quickly. Don't wait out the whole weekend to see it. 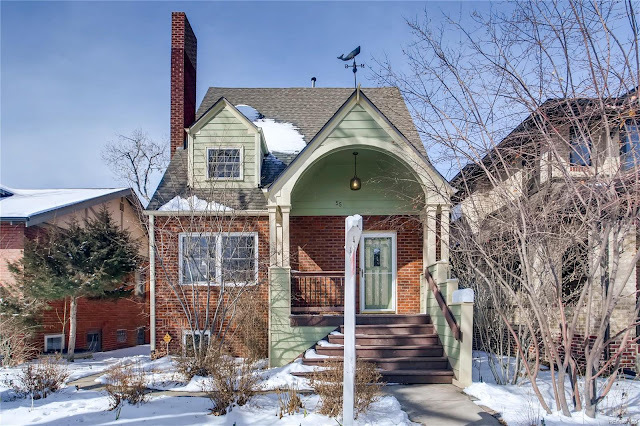 I believe that Cole is one of of the best up and coming neighborhoods in Denver. It's currently experiencing a mix of some new construction, with a focus on revitalizing historic properties like this one above. 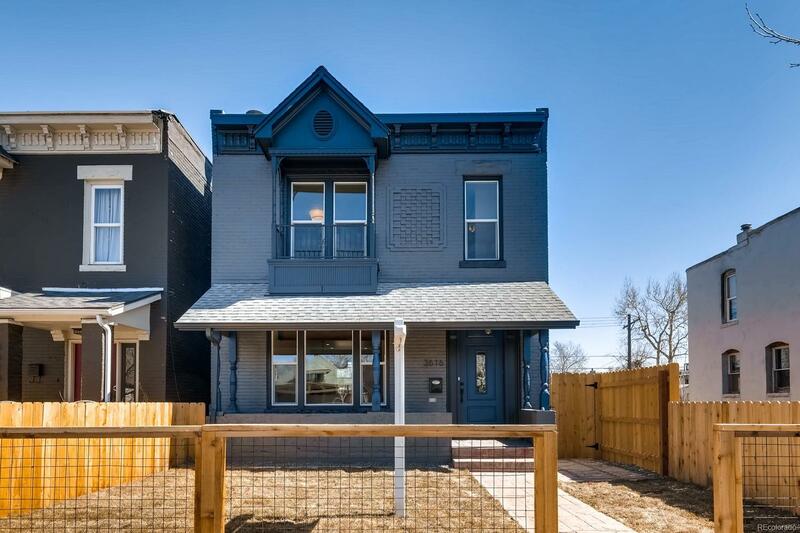 The handsome Victorian has 3 bedrooms, 4 baths, 2,200 sqft and a 2 car detached garage. Step inside to a bright and fully updated interior with a rather inviting and open looking floor plan. 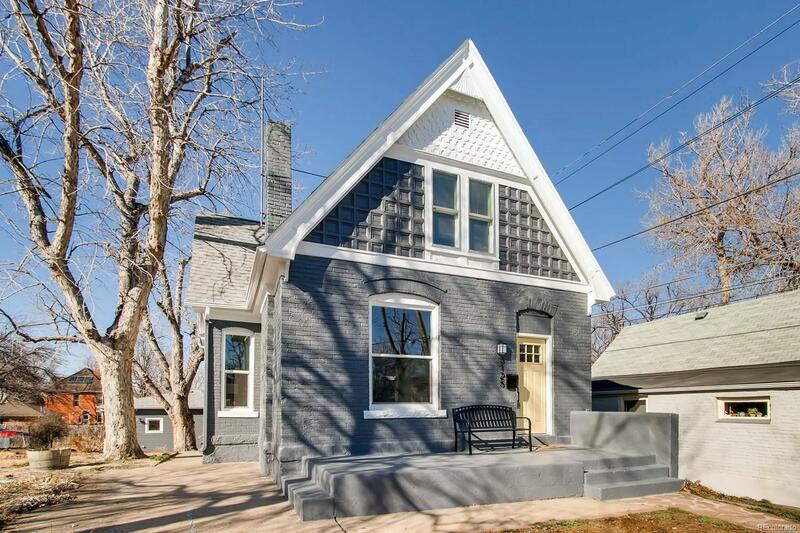 This house is close to vibrant RiNo, as well as the light rail and major commuting corridors. Due diligence: Pay close attention to the foundation and sloping on the exterior of the house. These late 1800's homes have a tendency to develop negative sloping. Historic property maintenance is not for everyone. Always practice intelligent real estate decisions. A historic property in Bayly Lofts, located in bustling LoDo. 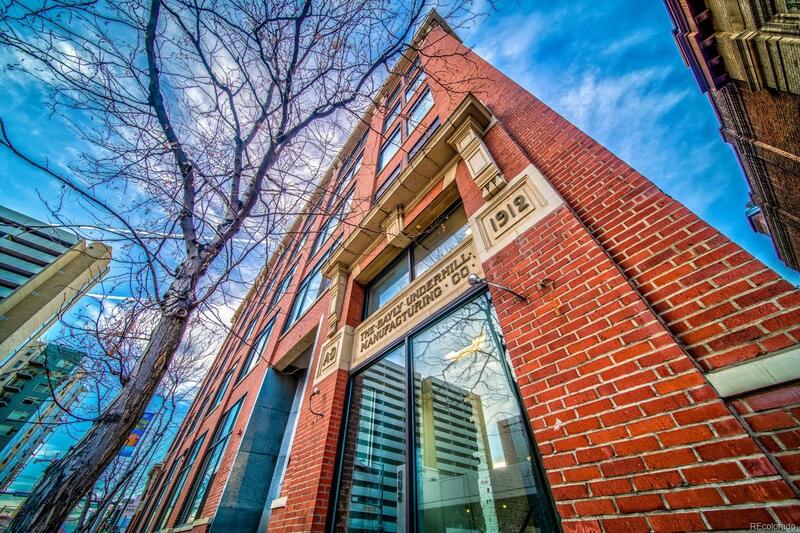 Look past the funky listing photos to a classic Denver loft with high ceilings, large windows, and an open interior. The HOA covers maintenance, water and two underground parking spaces - a key factor when acquiring downtown property. If you crave a more charming and quiet neighborhood, look no further than City Park West. I myself am a resident of this awesome part of town, and could not be more in love. The area flawlessly blends the feeling of being tucked away from the busy city, while feeling central and hip. It's also close in proximity to exceptional retail, food, transit and parks. This townhome has 3 bedrooms, 2 baths and 1,600 sqft. It's a good option for a first time buyer or small family who want an updated abode in a central location. These cross streets have a 4 way stop, which helps minimize traffic speeds and noise. 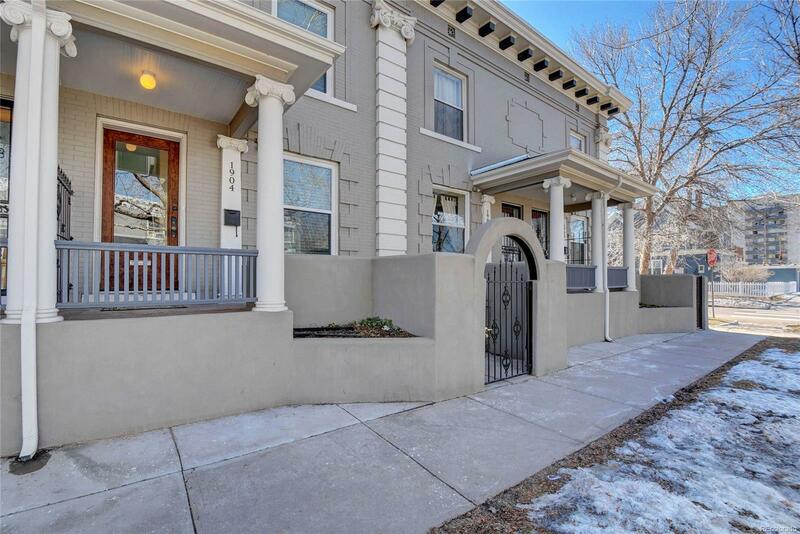 Take a look at this adorable top floor 1 bedroom condo in Congress Park. It has been entirely updated and is a few minute stroll to the vibrant East Colfax area. I've already shown it to buyers, and we all fell in love rather instantly. 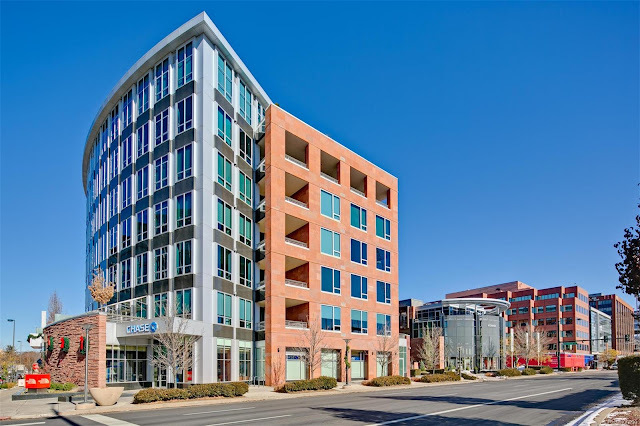 Mid-century condo buildings throughout Denver offer newer amenities and major systems compared to the many 100+ year old options.